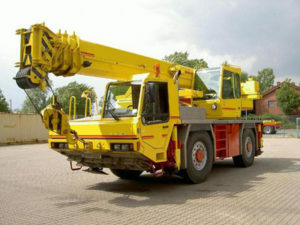 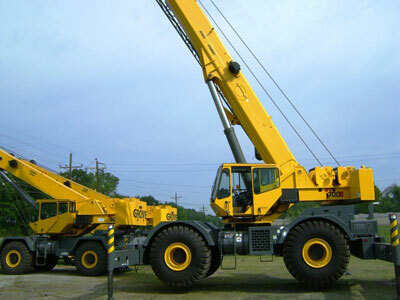 We sell new and used cranes of all brands worldwide. 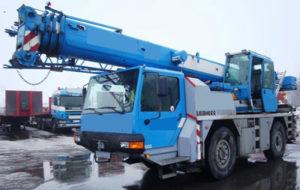 We can always find the right solution for your company. 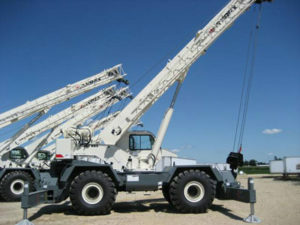 We also inspect and load test cranes.